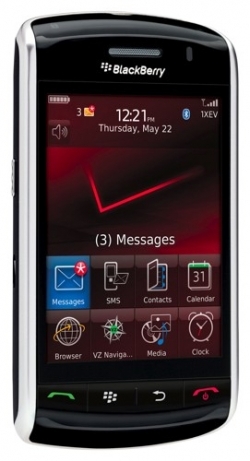 Verizon sells on million BlackBerry Storms | BlackBerry Blast! "That's not a bumpy start," a spokeswoman said today, in reaction to a recent report in the Wall Street Journal that characterized the rollout and a quick software update as "bumpy." The success in the wireless segment included sales of the Storm, which was built by Research in Motion Ltd. Today's earnings statement included a few short references to how "customers across the country lined up to purchase the new BlackBerry Storm," when it went on sale Nov. 21. One million BlackBerry Storms sold to date. Not bad.